Want to be that guy wearing the new fancy watch to the office? Now you can. Join the club. Chronohaus is London’s latest club. 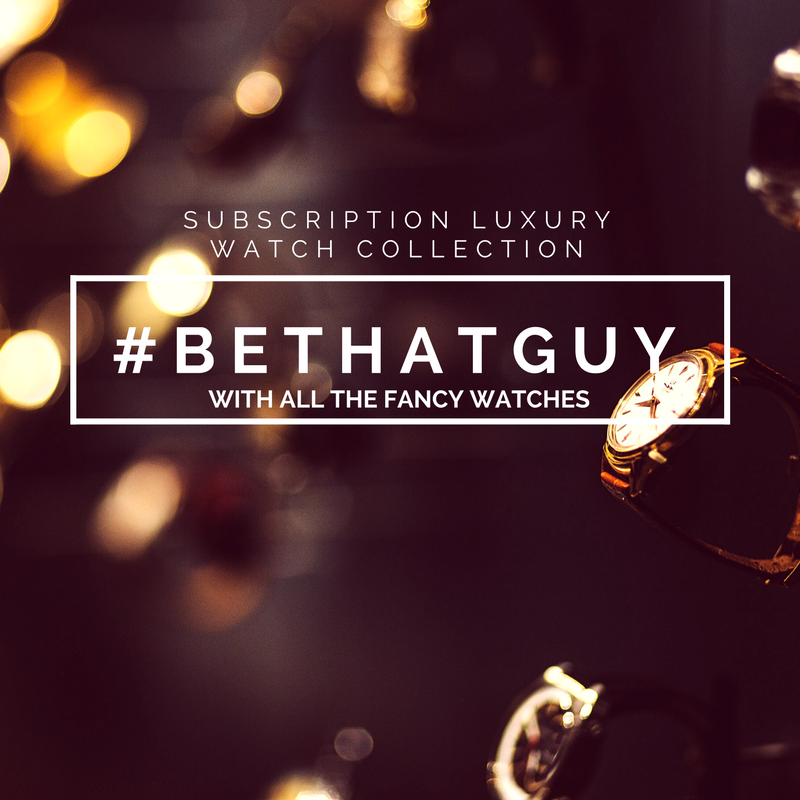 It’s a luxury watch subscription club. Think of us as Spotify for your wrist, Netjets for your watch collection, or a time-telling Boris Bike. We’re a subsciption-based members club. We’re subscription because we believe the world is moving from ‘ownership’ to experiential fulfillment. Subscriptions in the form of low monthly payments allow for more flexible and fulfilling experiences. In our case, a simple monthly payment gets you instant access to a luxury watch collection beyond normal reach, and you get a different watch on your wrist every one, two, or three months. It’s a great felling to have a new and exciting watch on your wrist, and it’s a great conversation starter around the office. People notice. We’re a club because we’re creating a community of London-based like-minded watch lovers. Great people that don’t need all the snobbery of the watch world, but just enjoy wearing great timepieces. Soon we’re going to launch some social events, and help people connect with each other. We’re planing on hosting club nights where we feature guest speakers from the watch industry, and other gems. With combined buying power we can access other benefits for our members including discounts on watches if you’re ever inclined to buy (but really, why would you?). We’ve just started, so join us for the ride. We don’t want to grow too fast, so we’re going to be selective with our intial membership – so that we all click. 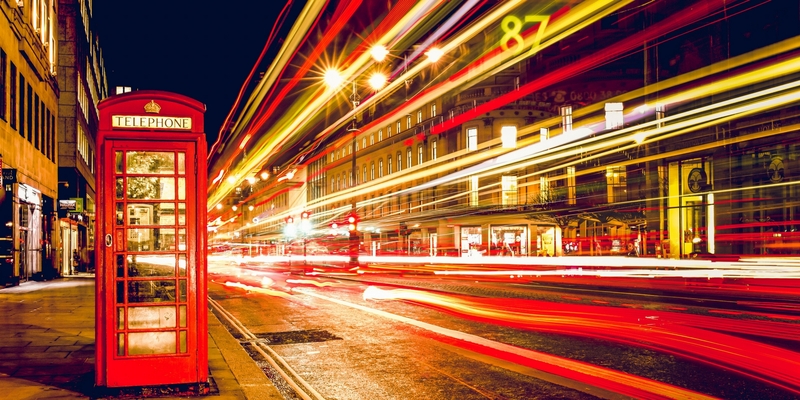 We’re just concentrating on central London initially to ensure a superb personal service. A strong community builds a stronger community. If Chronohaus do a great job of looking after you, then hopefully you’ll love it, stay forever, and look after us. The application process will be short and sweet, but it’ll include a chat with Derek, the founder. Why not both get to know each other before jumping in to anything. We want to find out what you love about watches, so we can tailor the collection to your tastes.